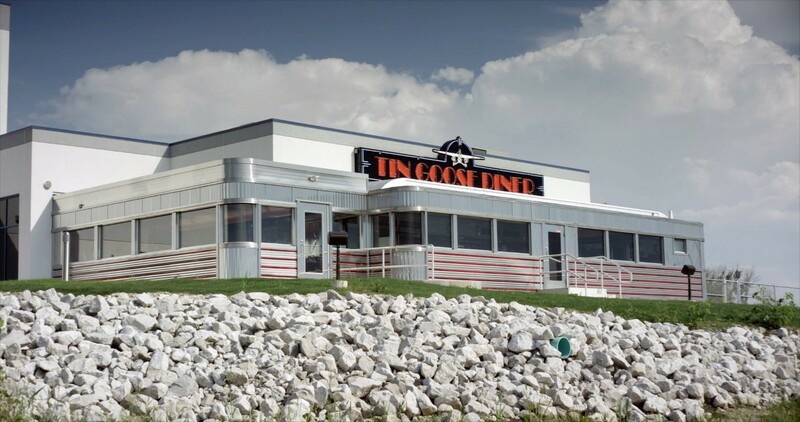 ﻿ Tin Goose Diner - Ohio. Find It Here. The Tin Goose Diner is an authentic vintage 1950's diner, built by the Jerry O'Mahony Diner Company of Elizabeth, New Jersey, in the early 1950's. The diner originally operated as the Sunrise Diner in Jim Thorpe, Pennsylvania. 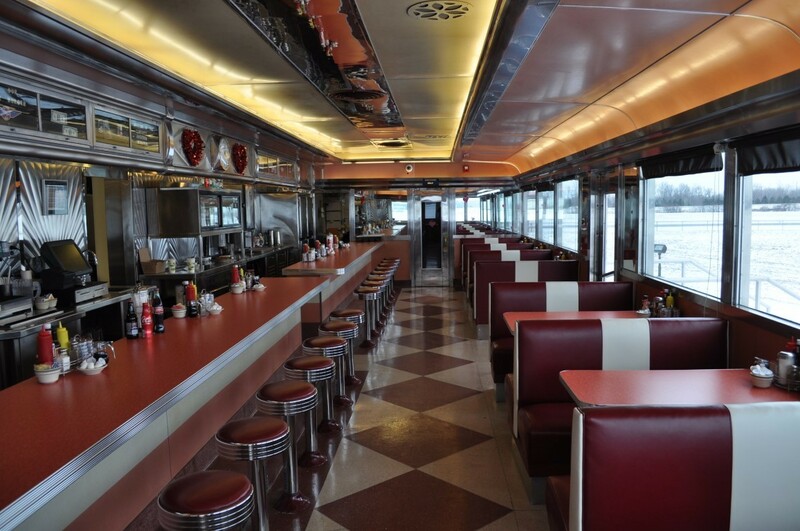 Restoration and transporting of the diner was done by Steve Harwin of Diversified Diners in Cleveland, Ohio. 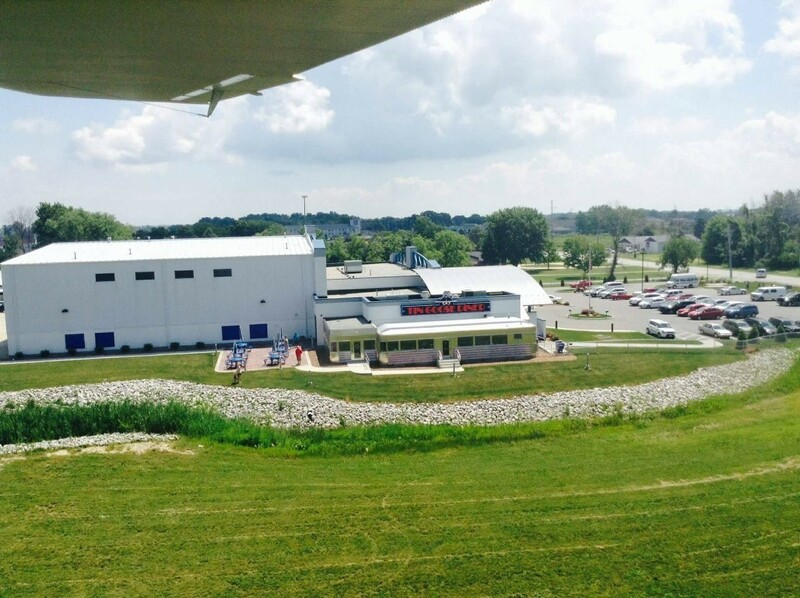 The diner became a permanent part of the Liberty Aviation Museum in 2012 in Port Clinton, Ohio at the Erie-Ottawa International Airport (PCW). 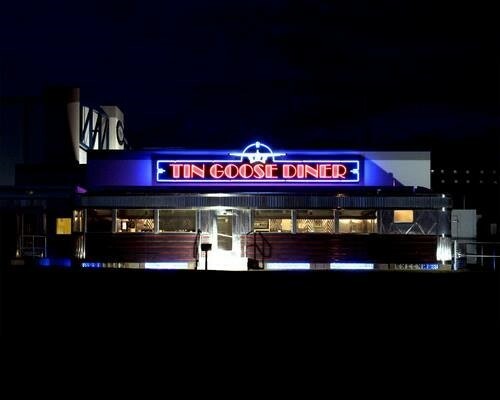 The Tin Goose Diner is open year-round, serving breakfast, lunch, & dinner. (Hours/days change in fall/winter) Visit our website or Facebook for more information or call us to verify hours prior to traveling long distances. 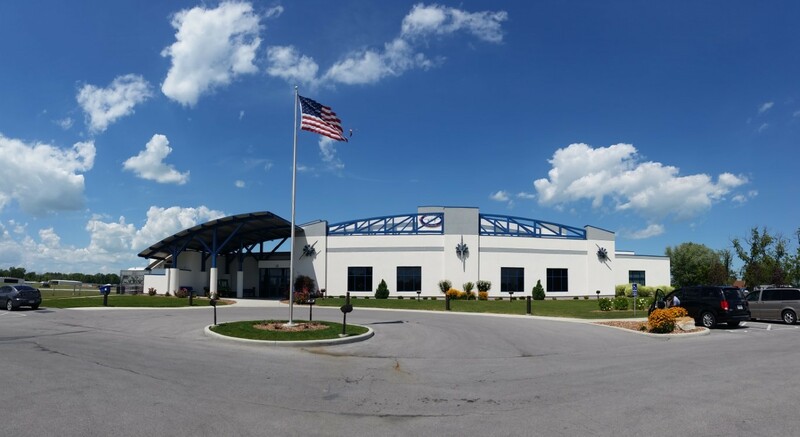 All proceeds from The Tin Goose Diner assist in funding the operation of the Liberty Aviation Museum, a 501c3 non-profit history museum, receiving no government assistance to operate or fund their restorations. The museum offers discounts to seniors, veterans, & military as well as a AAA discount. Museum memberships are available.Please check the museum schedule of events for more information on Ford Tri-Motor rides (Tin Goose rides), WWII B-17 Flying Fortress, WWII B-25 Mitchell & WWII C-47 Skytrain rides, 1940s Big Band Hangar Dances, Arts & Craft Shows, and more throughout the year!Questions? Please call or email us!